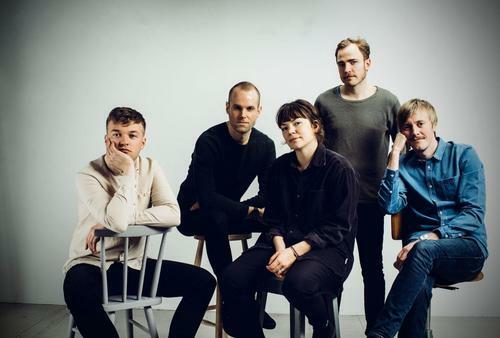 Norwegian band Hajk are putting out their debut album on 28 April. Ahead of that, we're premiering the Oslo-based group's new video for their funky track 'Nothing Left To Say'. 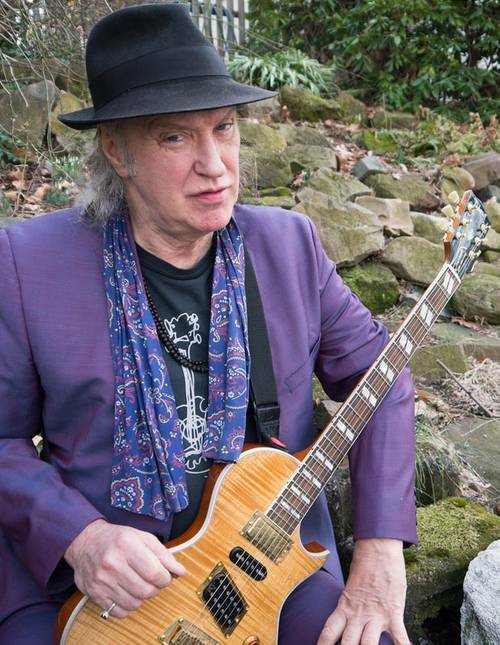 The way he tells it, Dave Davies has been making music based on psychic connections for more than half a century. "I've always been an intuitive kind of person," he tells Rolling Stone with a broad smile. "I can tell when something is happening out of the ordinary." He pauses and searches for an example from his years as the Kinks' wild-child guitarist. "I got a rush when Ray played the riff for 'Sunny Afternoon' on piano before it was a song. I looked at him, and whoosh. And there are times when Ray and I got a kind of telepathy onstage. 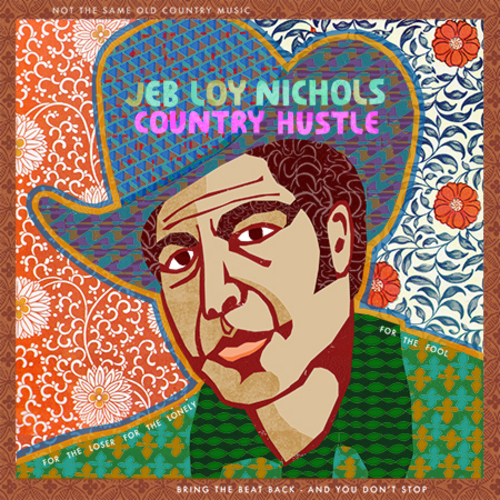 Jeb Loy Nichols continues to surprise us with his perfectly blended mix of soul, country, folk and blues. His latest album, Country Hustle homes in on his life experiences and travels. 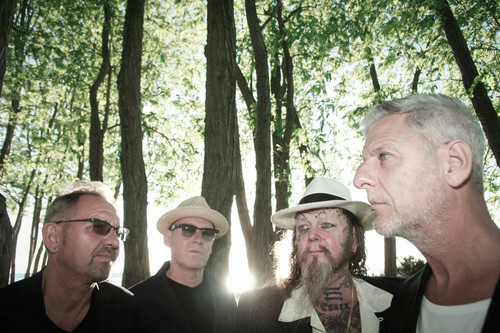 New-wave legends Modern English have canceled their remaining spring Take Me To The Trees Tour dates due to a medical emergency involving guitarist Gary McDowell (pictured above, second from the left). Though McDowell was able to play several recent shows at SXSW, including a Paste and Daytrotter session, he unfortunately had to undergo emergency surgery in L.A. on Friday, March 24. He will remain hospitalized for a few more days before returning home to England for additional treatment. 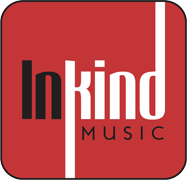 While a father and son teaming up to record a collaborative album together may sound like a fun family bonding exercise, things become much more momentous when the pair in question is Dave Davies, legendary guitarist for The Kinks, and his son Russ, who himself is an accomplished producer of electronic music. Open Road takes the elder Davies’ sharp songwriting skills and fuses them with a sense of musical adventurousness to explore a unique musical space that’s unlike any record he’s made yet. The album is out this Friday, March 31, on Green Amp Records, but Paste is exclusively streaming the record starting today.